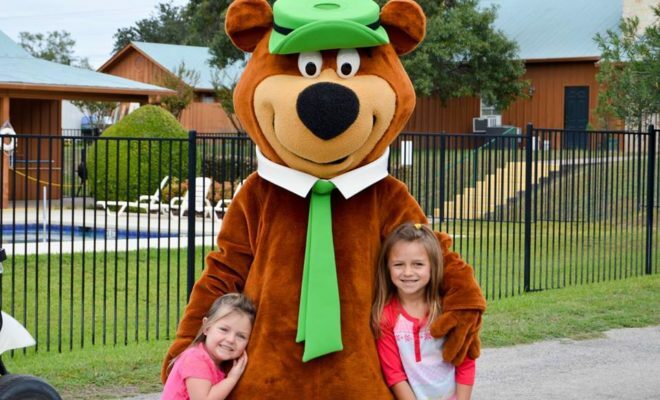 Look no further than Yogi Bear’s Jellystone Park™ for an all-in-one camping vacation destination right here in the heart of Texas! 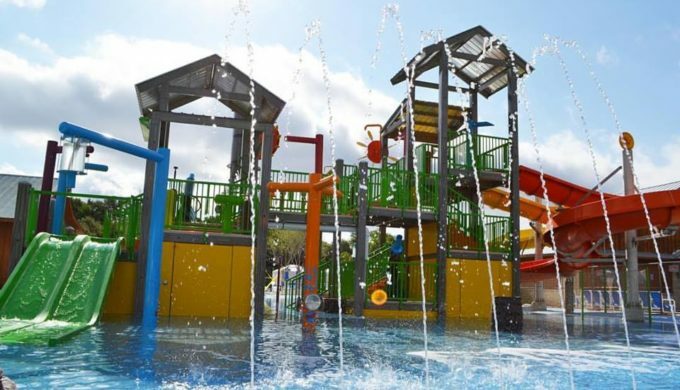 With two convenient Hill Country locations, Jellystone Park™ Camp-Resorts feature themed weekends and weeks designed to maximize your children’s camping dreams! This sets them apart from other camping destinations and helps to make the most of your family time together. Take, for instance, the Mother’s Day weekend, happening May 11 – 13. Do you think your kids would want to celebrate by making a card and doing special activities while mom relaxes? Or would they enjoy a pancake breakfast where Mom gets to eat free? 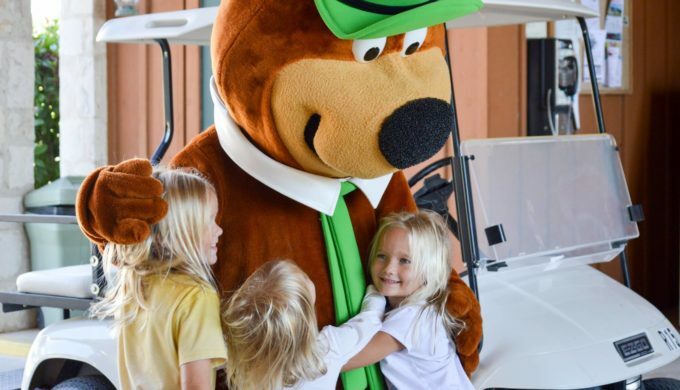 If special days such as this are a great camping time for your family, this is one weekend you won’t want to miss at Yogi Bear’s Jellystone Park™! Jellystone Park™ Guadalupe River, located near Kerrville, features close to 74 acres for exploring, including 300-feet of frontage along the Guadalupe River. Campers can fish or swim in its sparkling water or bring their paddle boards or kayaks to make full use of the river. Nearby outfitters can also set your family up with any water toys you may be missing. 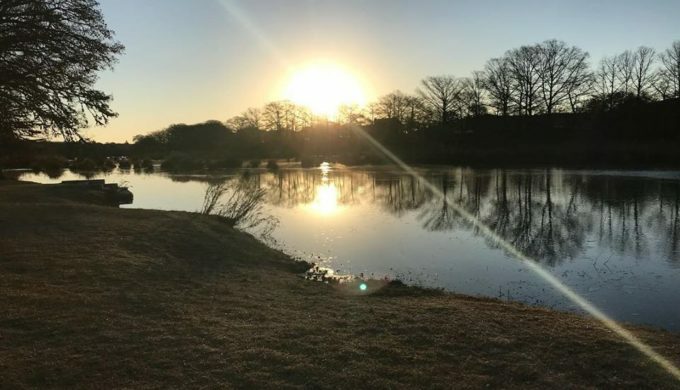 Both parks provide a number of ways to camp, including traditional tent sites (available at the Hill Country location but not at the Guadalupe River location), charming cabins, and premium RV sites. Most campsite comes equipped with a grill rack and fire ring or a stand-up grill for your camp cooking needs, however, check with the park when making your reservations, to clarify. 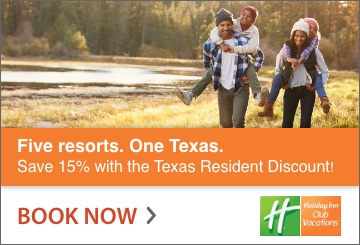 View more of their accommodation options at the web links provided here for Jellystone Park™ Hill Country (Canyon Lake), and Jellystone Park™ Guadalupe River.